Collecting memories is an investment but well worthwhile. The photographs you collect now will not only capture who you are today, but exemplify your progress and growth throughout your life. 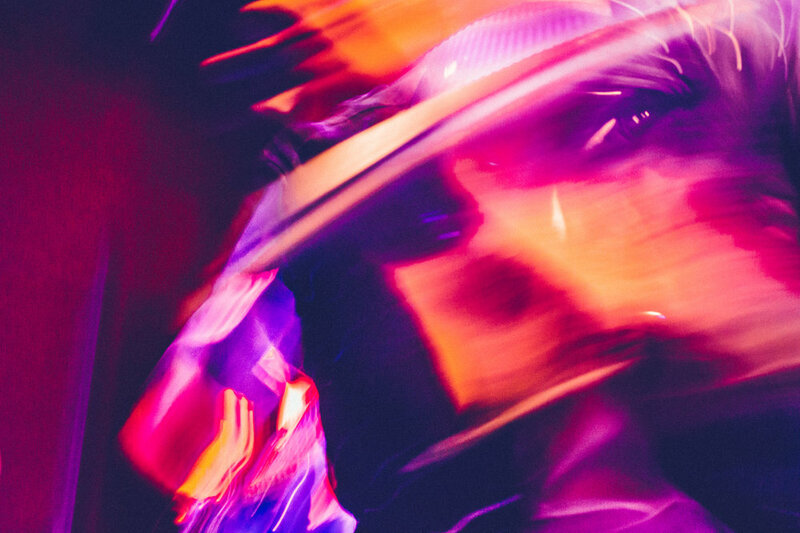 Pricing varies greatly depending on what kind of shoot you are looking for, how long the shooting time will be, transportation costs to shooting venues, time in transit, how many shots the client wants, and props that may be used. Here are some examples of packages I will do, feel welcome to send any inquiries about packages in your budget to my email, found on my contact page! - Mini-shoots available for select seasons. Inquire for schedule. This photo is of Dafne St. Hilaire, an architect and editorial model based in Boston, MA. 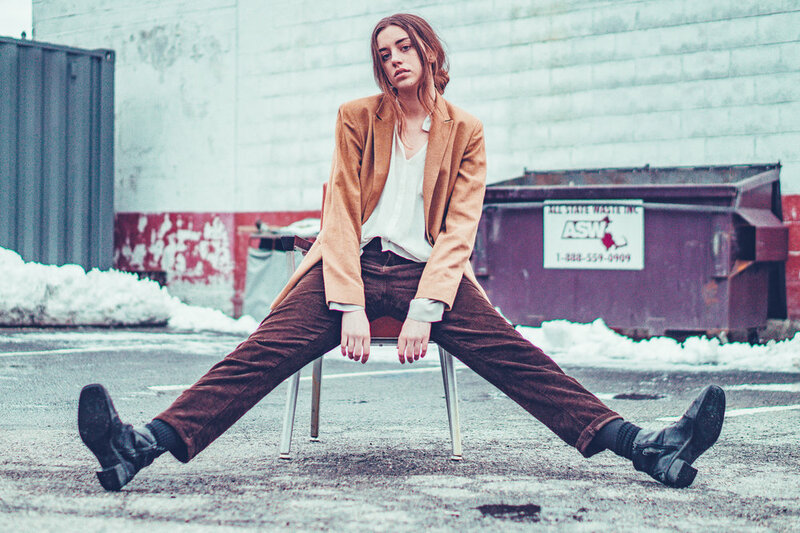 This photo is of Neia Jane, alternative rock artist from Olympia, Washington. 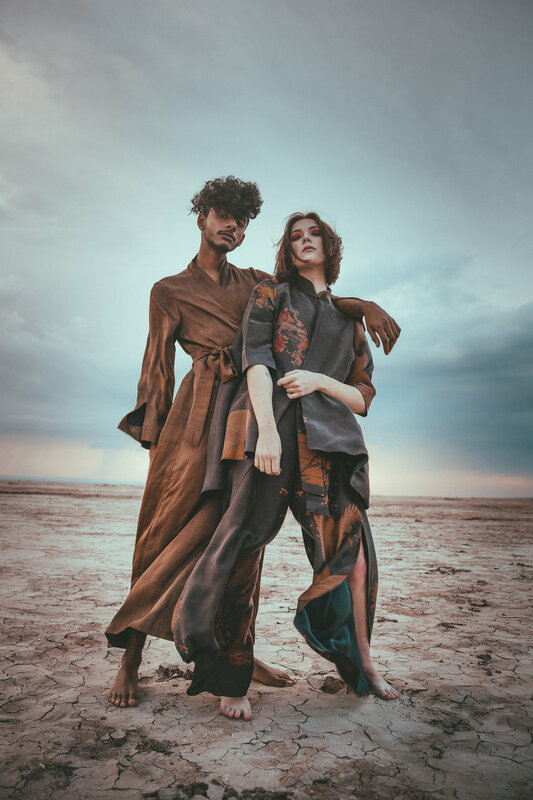 This photo is of Sarathi Garimella and Sophia Crane, shot for Ziran, a sustainable silk clothing brand based out of Los Angeles. See their beautiful pieces here. 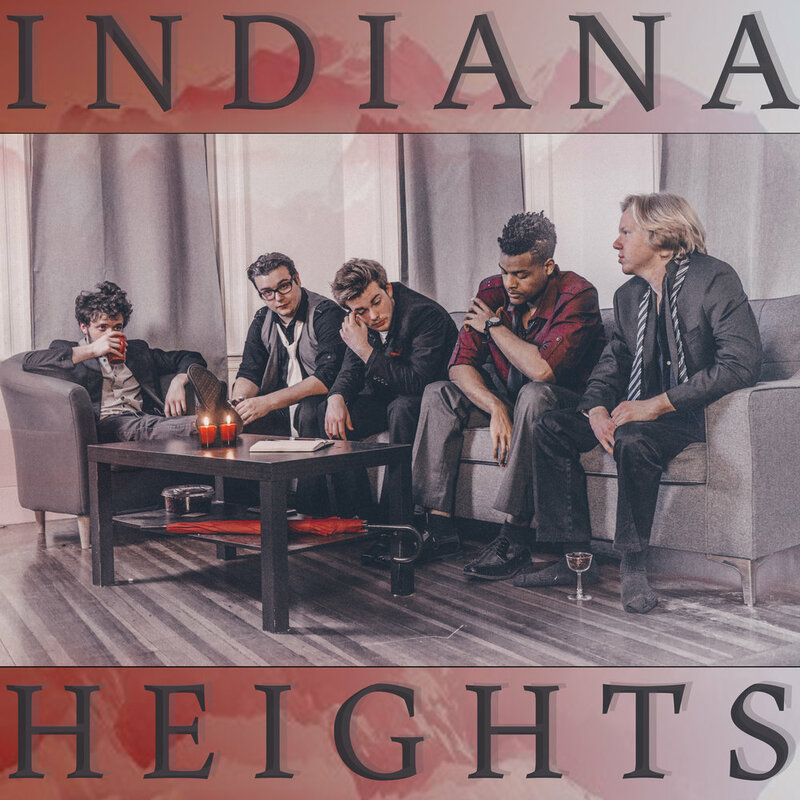 This is the cover of Indiana Heights’ self titled album. Image & cover design by Holy Smoke Photography. Please take me on your tour, we would have so much fun, I promise! This photo is of Josie Long, an actress and musician based in Boston, MA. 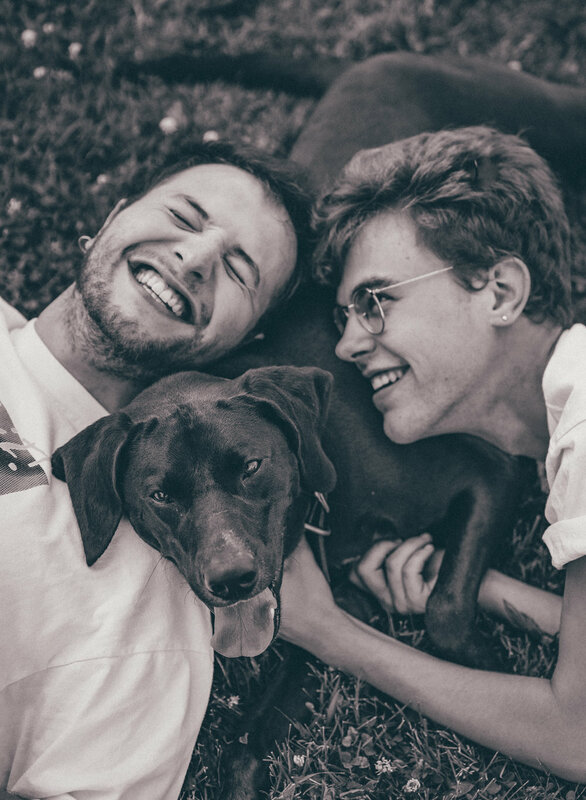 This photo is of Brennan Hepler, Tyler Maez, and their wonderful pup Charlie. This photo of Yami Mufdi from my shoot for Barre & Soul's dehut athleisure clothing line was featured in Boston Magazine. See the write up here. Your girl also does styling! 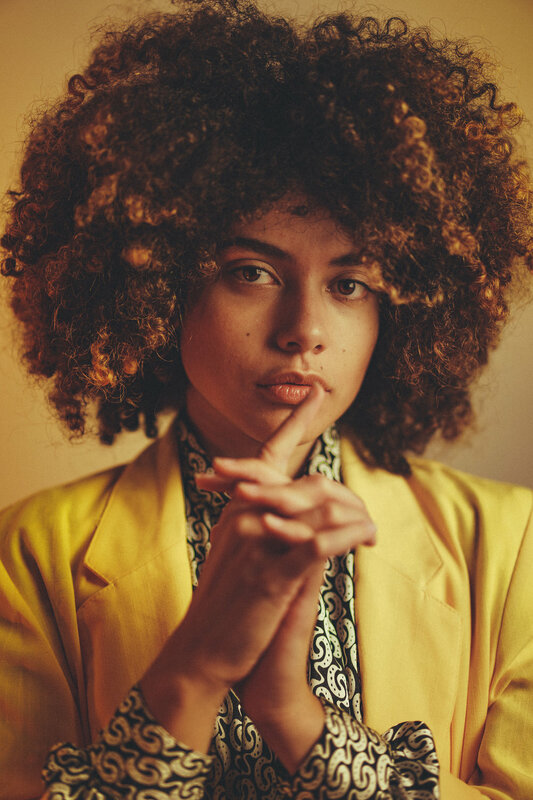 This photo is of Miette Hope, a singer/songwriter based in Brooklyn, NY. Shirt, jacket, and pants were thrifted day of from Urban Renewal in Allston, MA. Contact with ideas -- I love trying new things! This photo is of giantQUEEN, singer/songwriter based in Boston, MA.